HAYQ – Armenian Application has been developed chasing just one single purpose: that is to bring together all Armenians across the world, bring them closer to their historical roots as well as to provide them with valuable information. 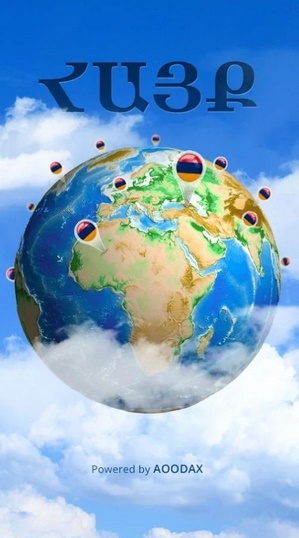 It is an open secret that Armenians are scattered all over the planet, they really need something uniting them all, they really need one piece of Armenian soil and smell. This is the hidden meaning of this application – always keep Armenians close to their roots, to their amazing and pure songs, to their rich history and beautiful sight seeings. “Interactive Armenian Alphabet” which lively spells Armenian letters. “Sights of Armenia” showing the beautiful and historical places in Armenia by simultaneously giving complete information about the certain place. (I think this category will interest especially tourists visiting Armenia). “Lord’s Prayer” should be in everyone’s mind and heart, it must sound as a crystal something. “Remind-me Calendar” (significant dates and events) – in each prominent day the HAYQ – Armenian Application user will get a push notification reminding of certain day/holiday. “Prominent Armenians” tells a lot about Armenian true legends. “Armenian Music” – this category allows you to listen to Armenian music. You are able to choose the genre, the song or the composer. 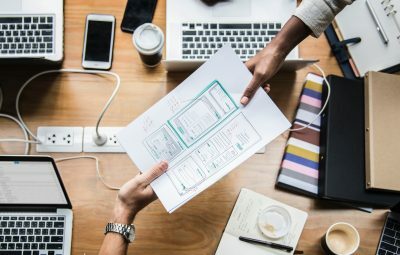 HAYQ – Armenian Application has been developed by professional team of AOODAX. App is now available on iOS and Android latforms, soon also on Windows Phones. We strongly believe that “HAYQ” will achieve its desired effect.